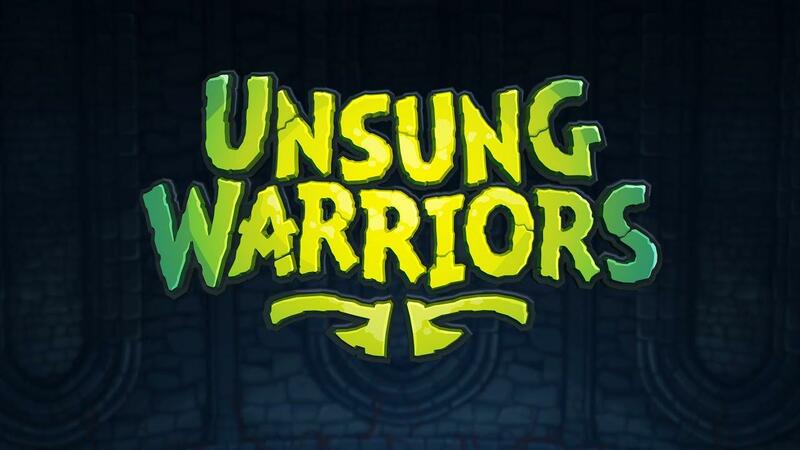 I took a look at the Prologue of Unsung Warriors back in October last year and it was pretty good! They've now expanded it, put it on Steam and they have a Kickstarter going for the full game. While the Prologue is obviously a little short and simple, the full game will be expanded in many ways. It will include a full story-based campaign with side-quests along with local co-op support. It will have all the usual suspects here including various weapons to equip and sell, different abilities to wield and a multiple choice ending depending on what choices you make during the game. With around 33 days left to go, they're looking to get at least €30K in funding with a bit of a slow start at only just over €1K pledged. Considering they have a Prologue with its own story that acts like a demo, which already works on Linux I hope they're able to get funded. People fund things with nothing more than concept art often, so it would be a shame as the gameplay seems like it could be pretty good when it's longer and more polished in a full experience. If you did try the Prologue before, give it another shot since they've expanded and improved it too. Find the Prologue on itch.io and Steam, the Kickstarter for the full game is here. Played through the prolouge last night.not a bad game I liked it. I want this!!! I really hope they reach the pledged amount. **fingers crossed** That's why crowdfunding is tricky, and I dont like it. If I get an early access for this on steam it's an instant buy, but I can't give 30.000 euro to them. Very pleasing game, simplistic, stylish and satisfying. With 2 player local coop! Definitely worth trying (and backing). I played this on Itch last year in October, offered to do an article on GOL, only for Liam to note that he'd covered two weeks previously and I'd somehow missed the article! It's really excellent. Wholeheartedly recommended! The whole offhand weapon mechanic gives it a nice tactical feel too - shortsword and shield? Or shortsword and bow/knives? Or two handed weapon, so no bow and no shield? Great fun, seriously - give it a try. I'm guessing "couch co-op" means local only. Hmm... in that case, I'll wait until the kids are a little bit older so they can keep up. If the co-op was over the Internet, I'd probably get this one sooner. On the other hand, if they want two more years of development like some games in Early Access, then one or two of my kids will be old enough.